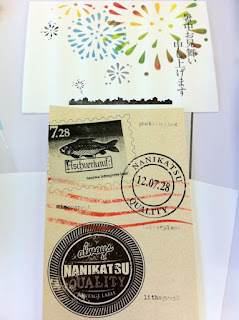 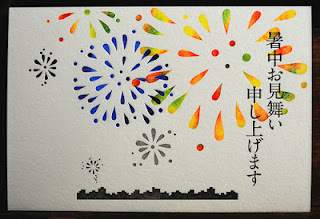 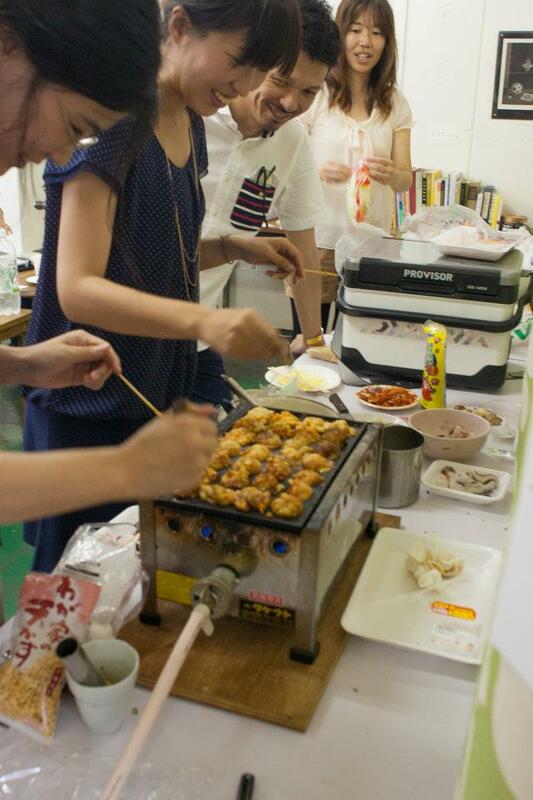 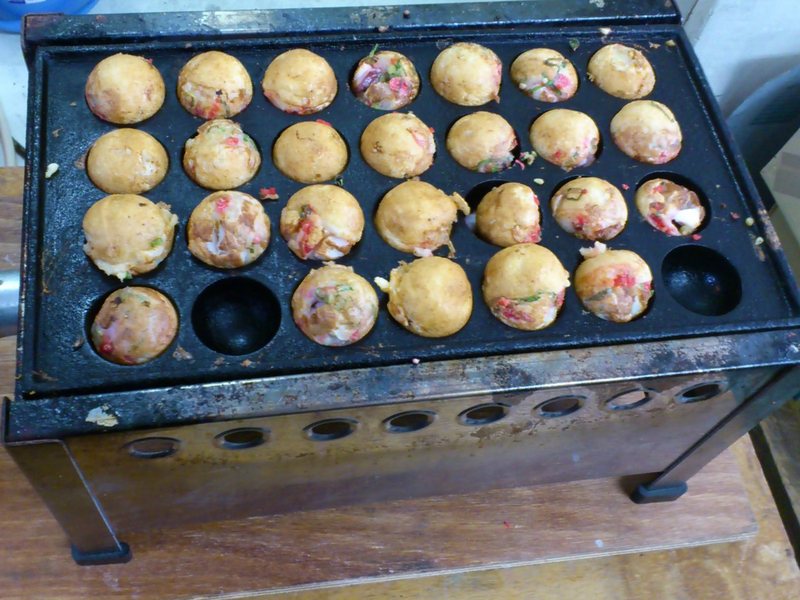 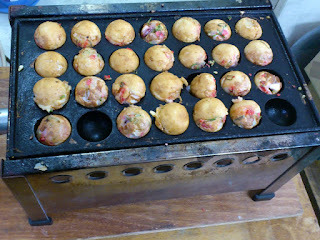 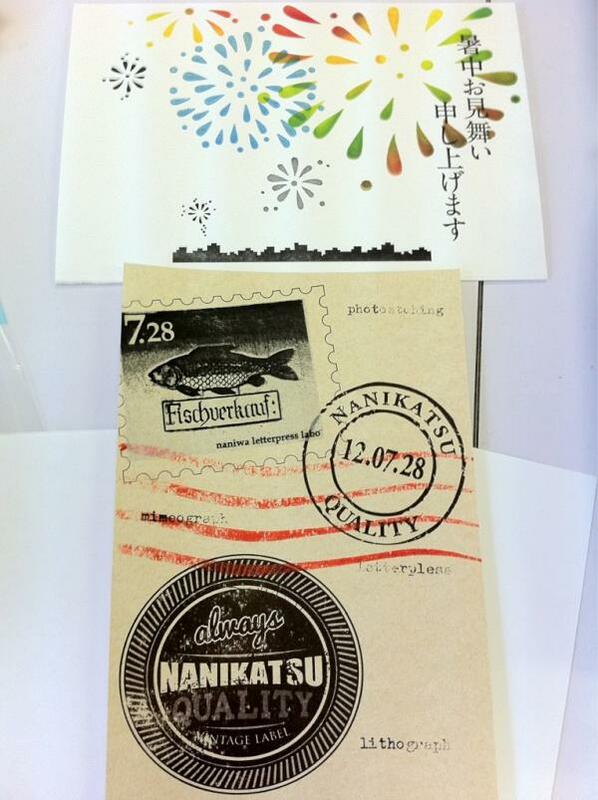 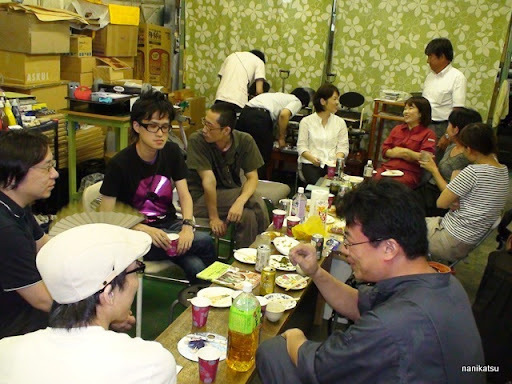 TAKOYAKI , Letterpress and Chat! 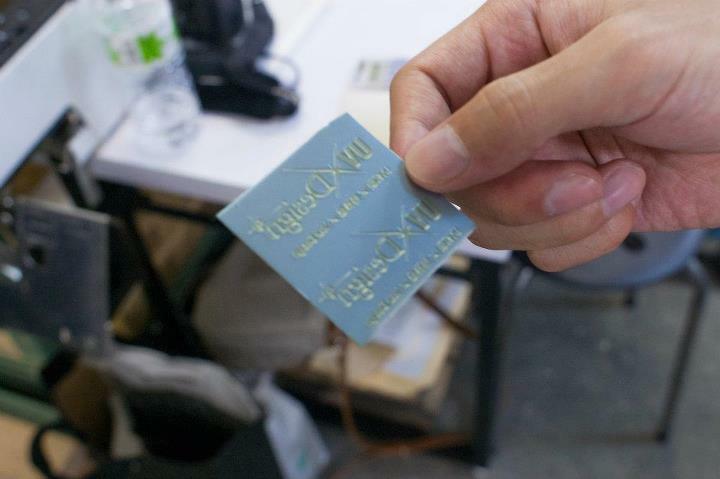 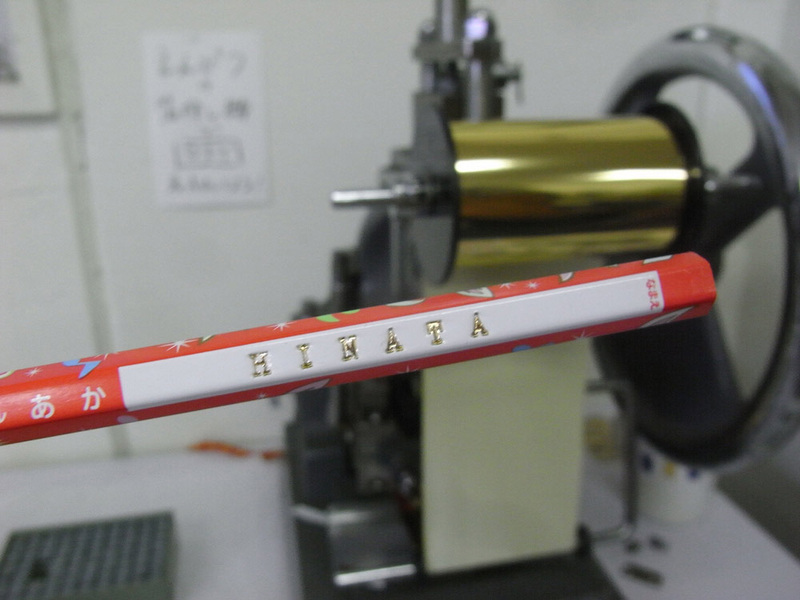 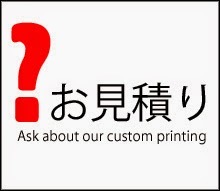 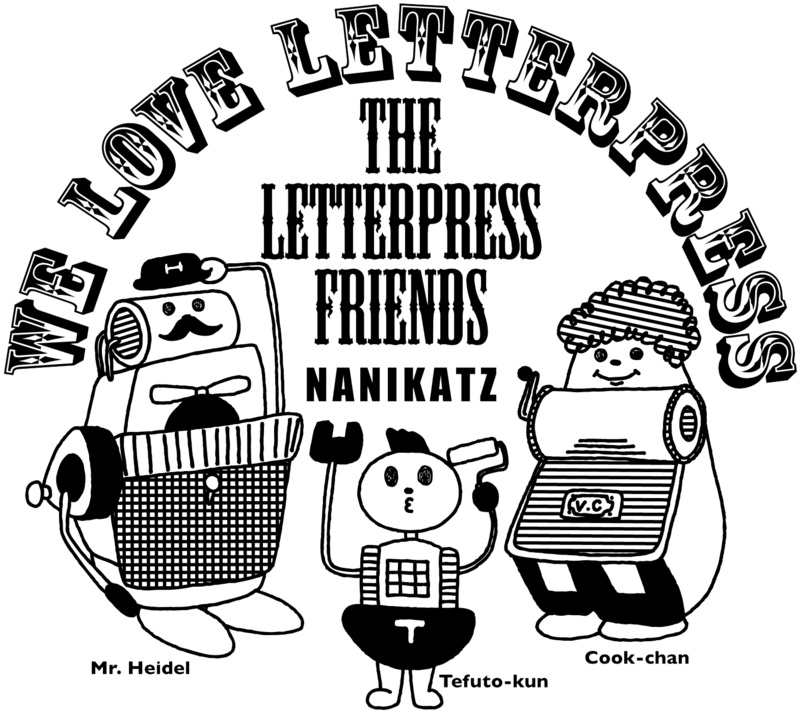 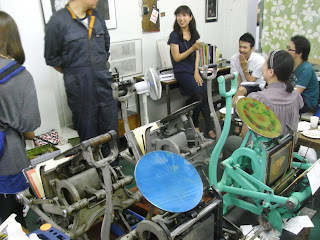 Nanikatsu is a letterpress studio in Osaka,Japan. 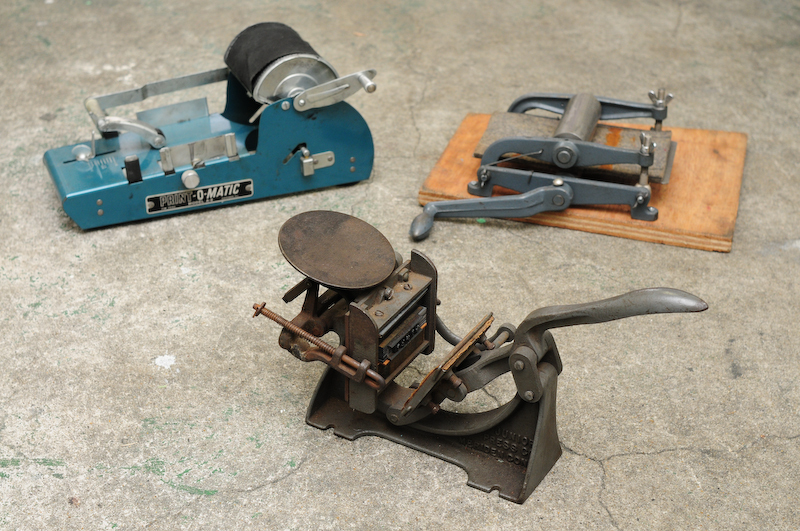 Equipment in the studio include a 10x15 Windmill(TP),Delmax,Tefuto(Lever Press),Vandercook SP-15, and photopolymer platemaker. 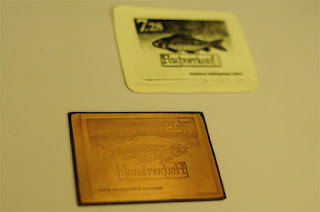 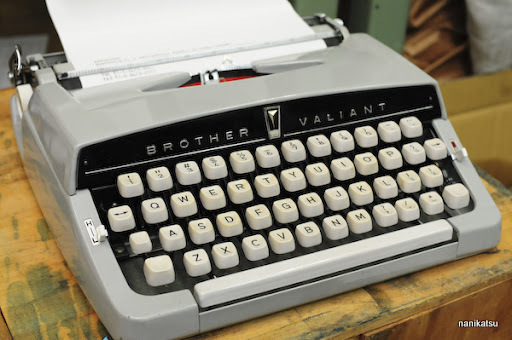 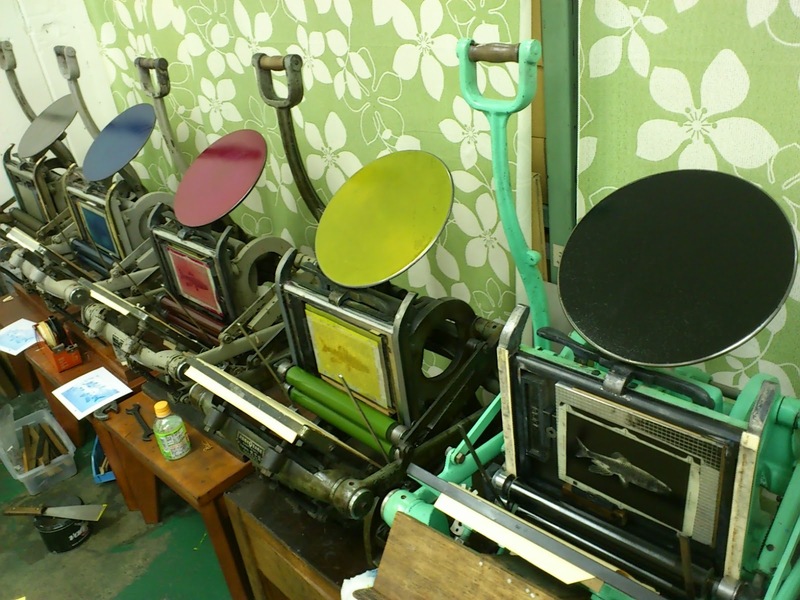 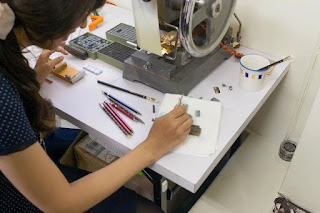 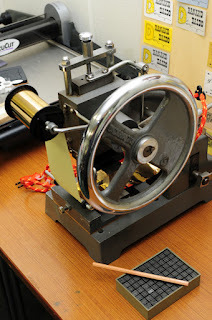 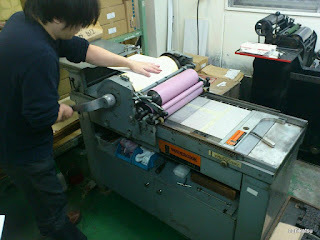 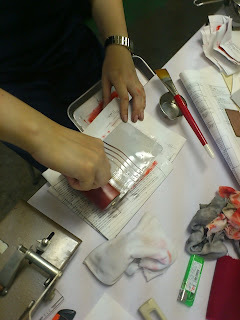 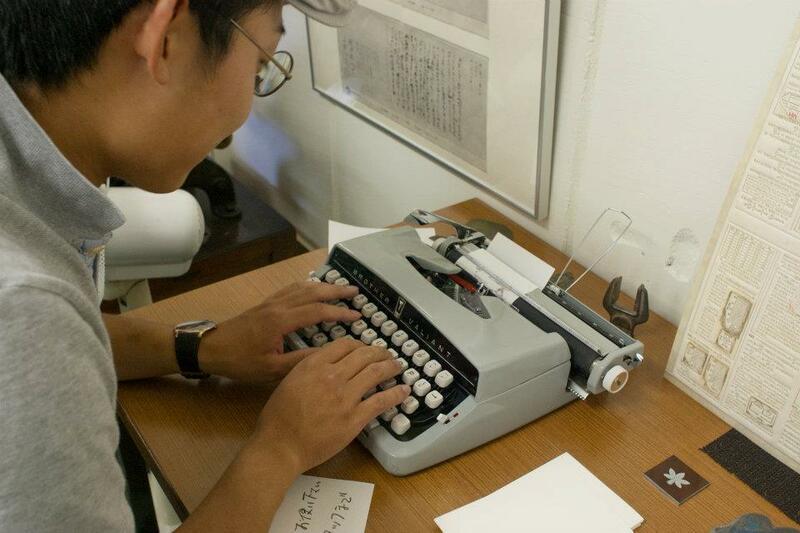 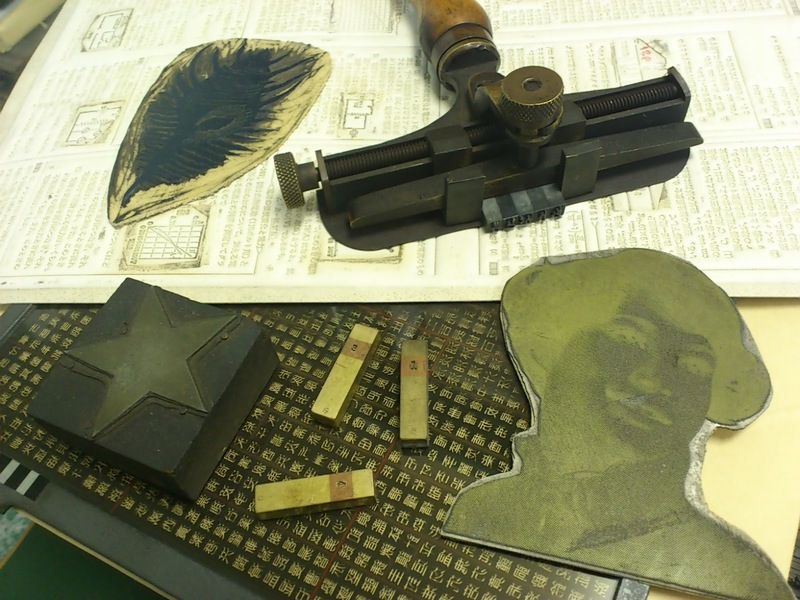 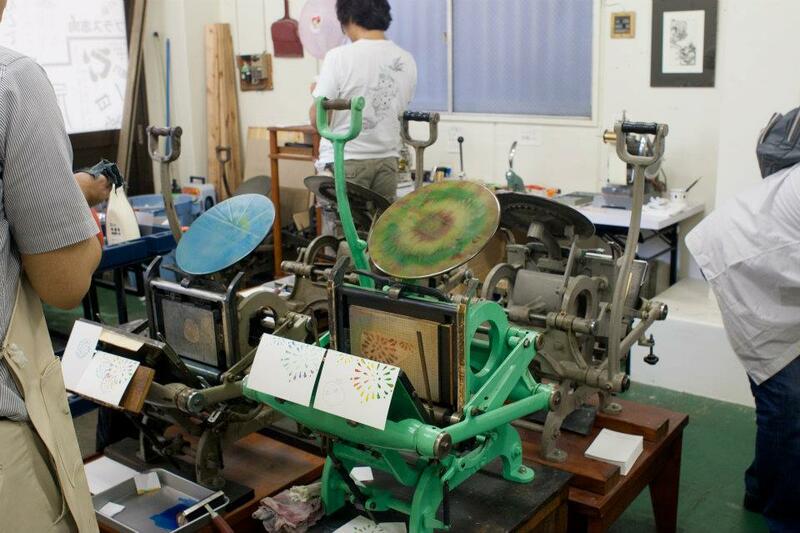 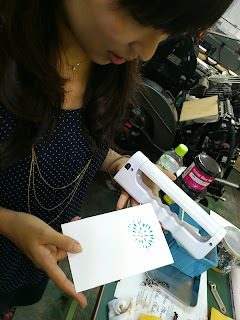 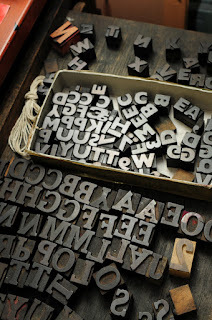 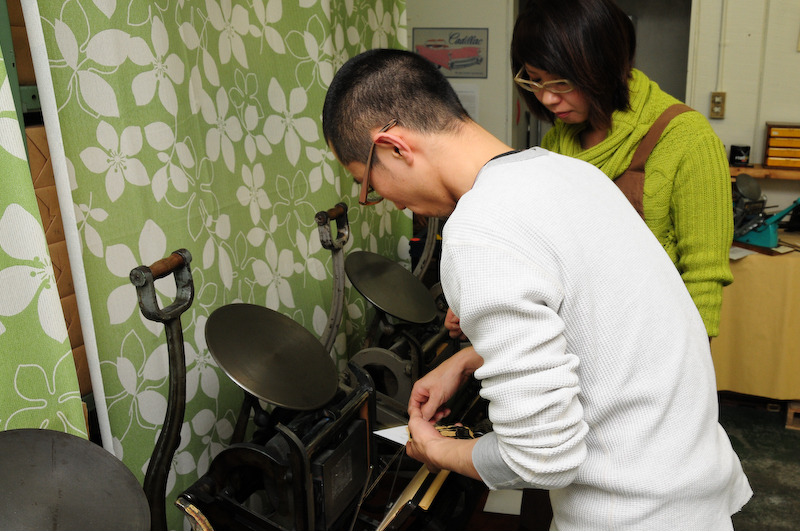 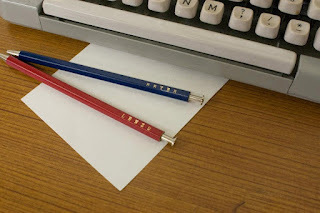 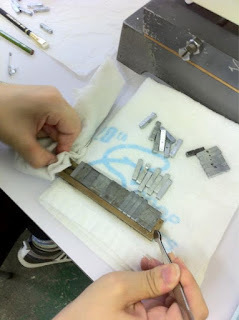 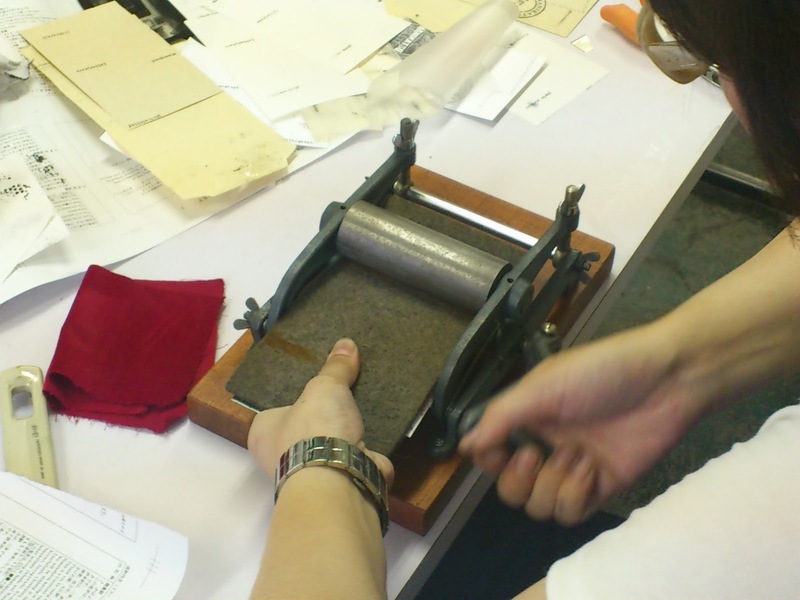 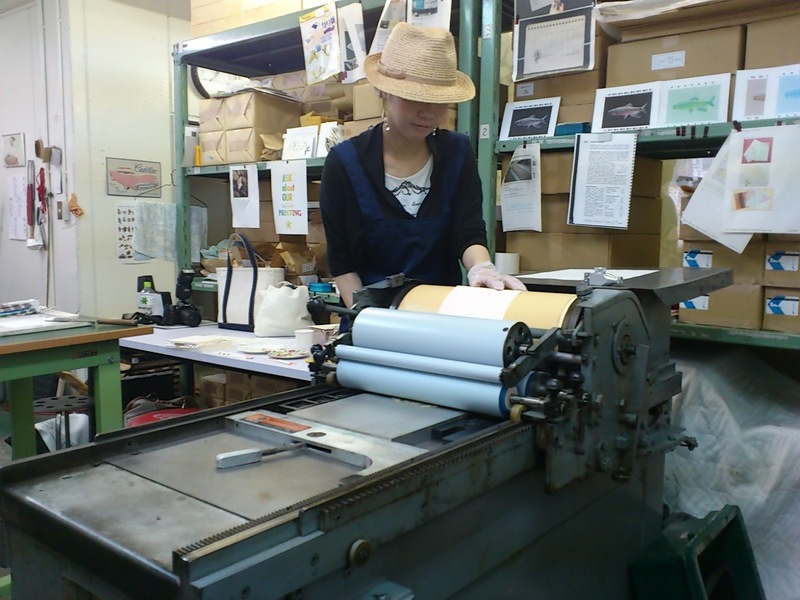 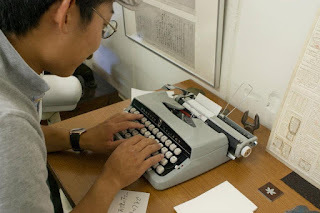 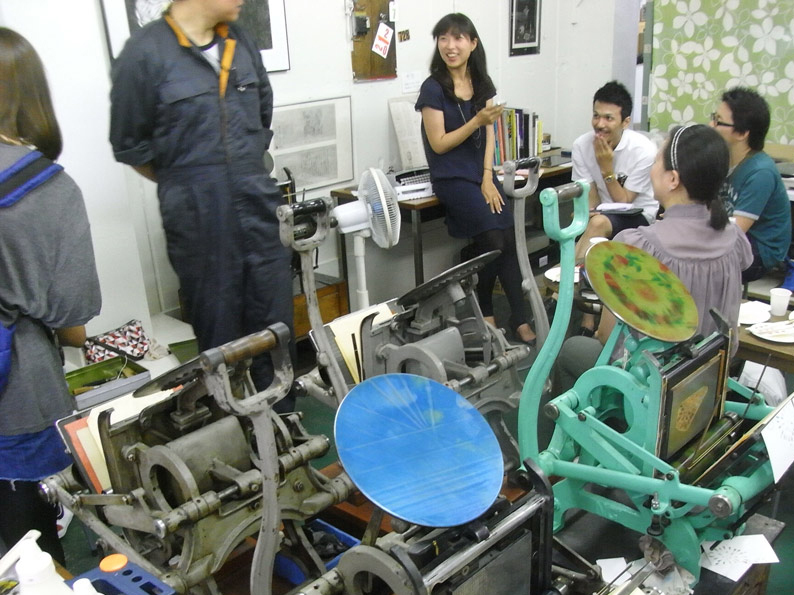 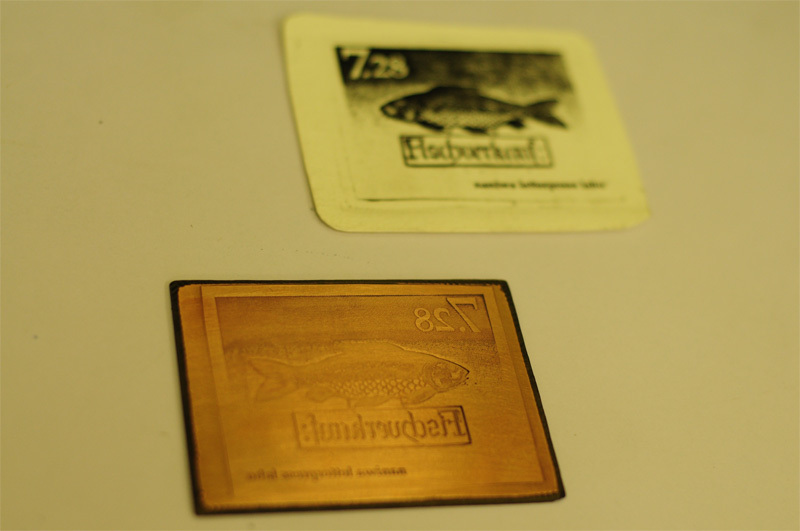 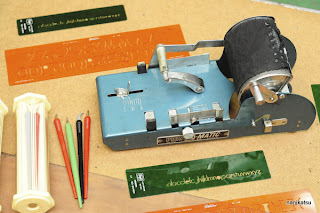 Also we offer letterpress workshop.